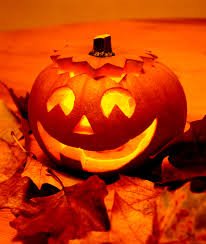 Please remember to drive safely and slowly….we have little trick-or-treaters on the road. Keep your eyes open and don’t be in a rush on the road. …and have a Happy Halloween!